Product prices and availability are accurate as of 2019-04-23 07:25:01 UTC and are subject to change. Any price and availability information displayed on http://www.amazon.com/ at the time of purchase will apply to the purchase of this product. 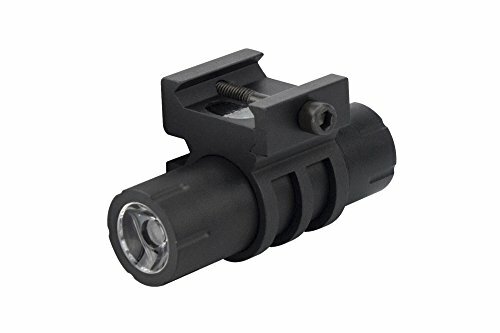 The Monstrum F07 is a compact, lightweight rail mounted flashlight suitable for a wide range of firearms from shotguns to pistols to tactical rifles. 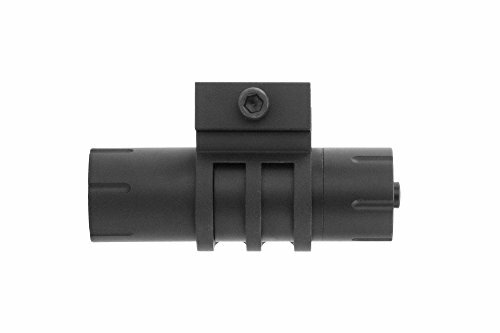 Our most compact flashlight model yet, it measures only 2.4 inches in length and 1.3 ounces in weight. 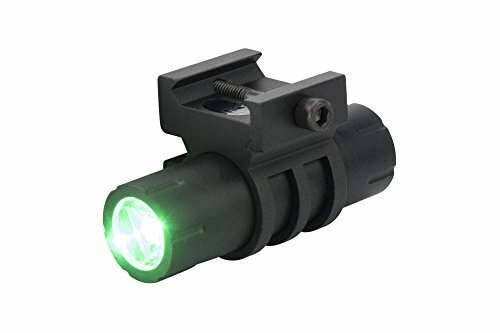 The F07 Flashlight is available with a standard white light LED or a green light LED for hunting applications. Green light LED light emissions remain invisible to certain animal types, allowing you to stalk hogs undetected.